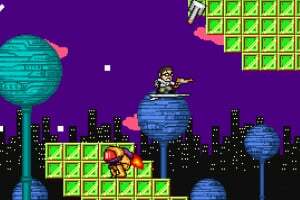 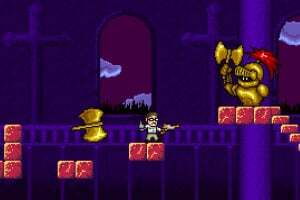 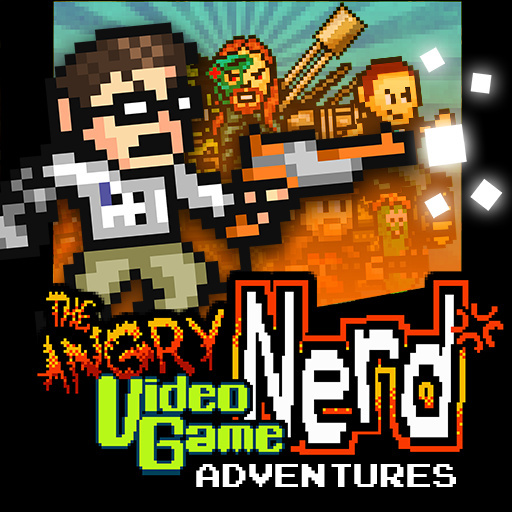 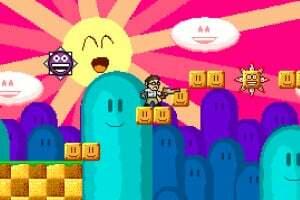 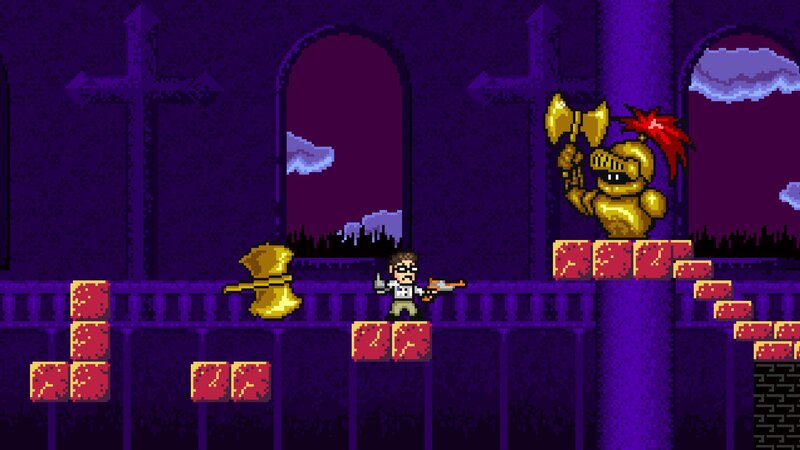 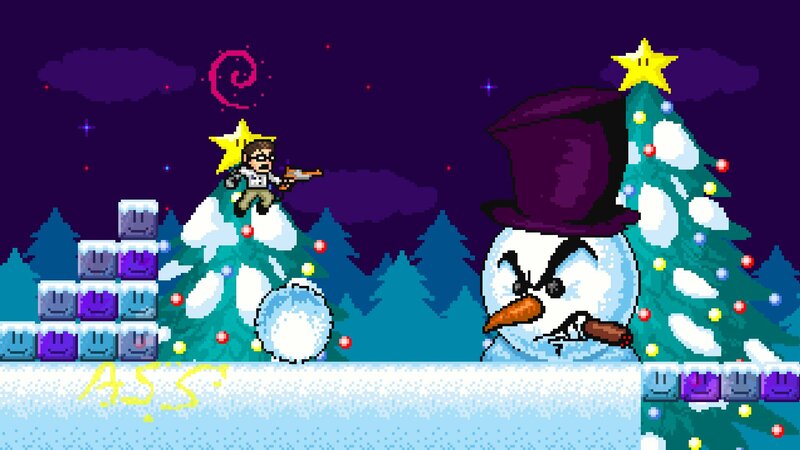 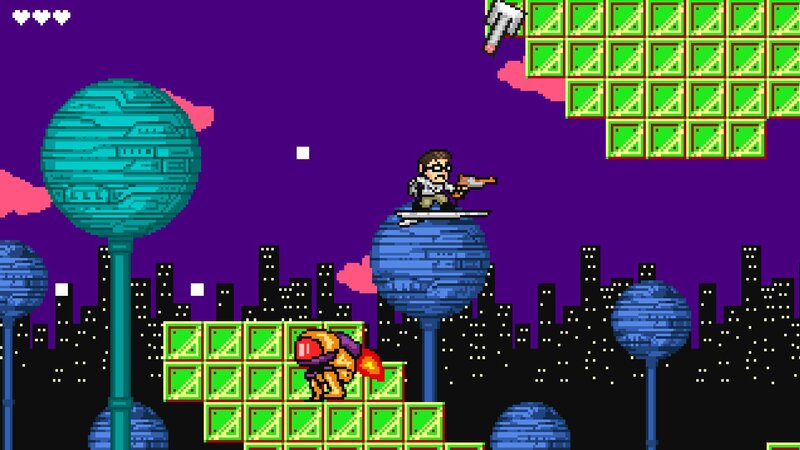 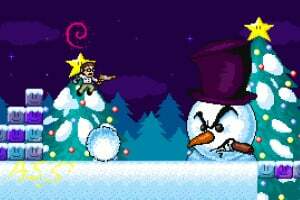 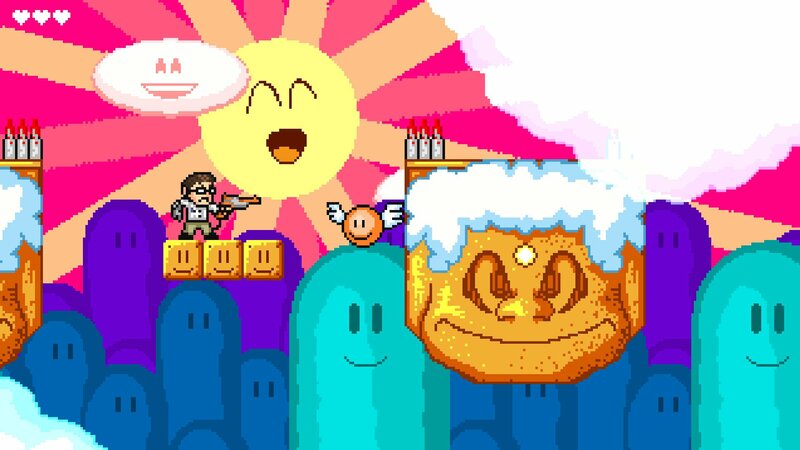 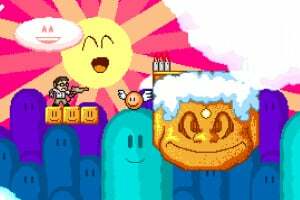 Influenced by retro classics Mega Man and Castlevania, Angry Video Game Nerd Adventures features the AVGN and friends as they blast their way through 10 levels of fun, fast paced 2D action based on the AVGN's adventures in his online series. 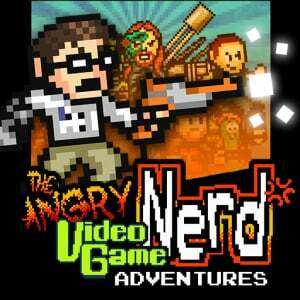 Hope I hear a release date soon! 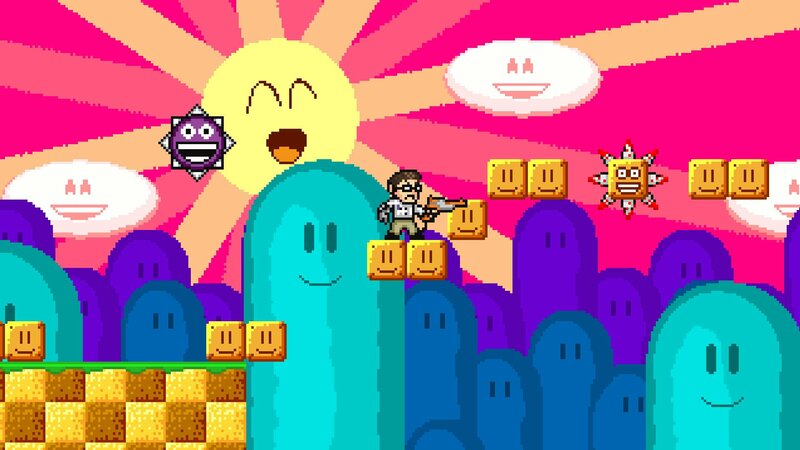 Still coming this year for Wii U?